You strive to provide your students with a safe and healthy learning environment. We can help. Invasive Aedes mosquitoes are now found in much of L.A. County, and have become serious concerns on school campuses. Hidden standing water sources around campus lead to prolific populations of aggressive day-time biting mosquitoes. This is not only disruptive, it can risk the health of your students and staff. The U.S. Department of Education cautioned State School Officers to guard against viruses spread by mosquitoes. We are here to provide the information you need to manage cryptic water sources on school grounds. See the resources below. It is important that students understand the world around them, especially the small threats we call mosquitoes. Together we can empower them to become superheroes in the fight against mosquitoes around school and in their neighborhoods. 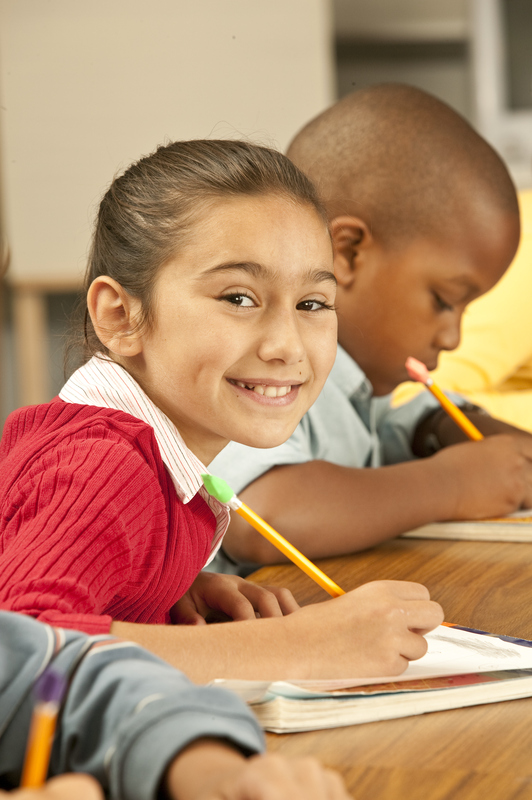 Our education program is for students from grades 3 to 8. The NGSS-oriented curriculum is perfect for busy teachers who need easy-to-use instructions that will inspire and awe students with the amazing world of mosquitoes. For more information, please visit: www.MosquitoLab.org and see the resources below.